Canaman, Camarines Sur – The contractor which refurbished and converted the Mariners’ facility into a state-of-the-art and innovative Library for Safe Seafaring (L4SS) at the campus of Mariners Polytechnic Colleges Foundation (MPCF), this province has formally turned over this competence to the school on June 14, 2014. The project aims to enhance the library of MPCF into a modern maritime annals updated with relevant maritime publications and internet-linked computers that will serve as a continuing learning facility easily accessible by its main users – the students – and even long after graduation when they already onboard ocean-going vessels. 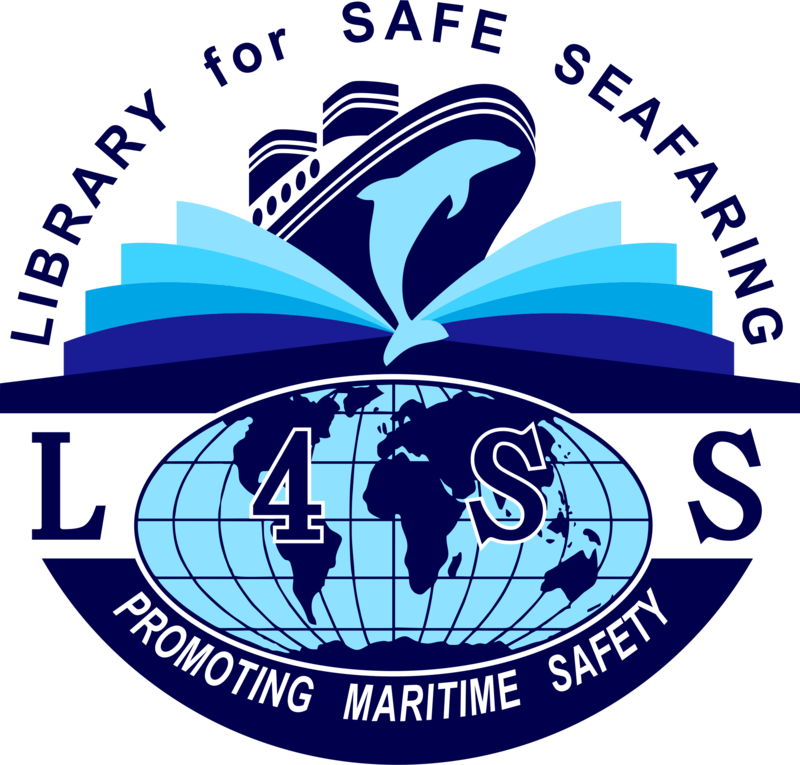 It is called the Library for Safe Seafaring or L4SS because while covering a wide range of categories under technology, science, health and issues of family, society and culture, the information and learning materials will particularly focus on promoting awareness, aiding learning and building capacity on maritime safety. Read more on Mariner’s System.